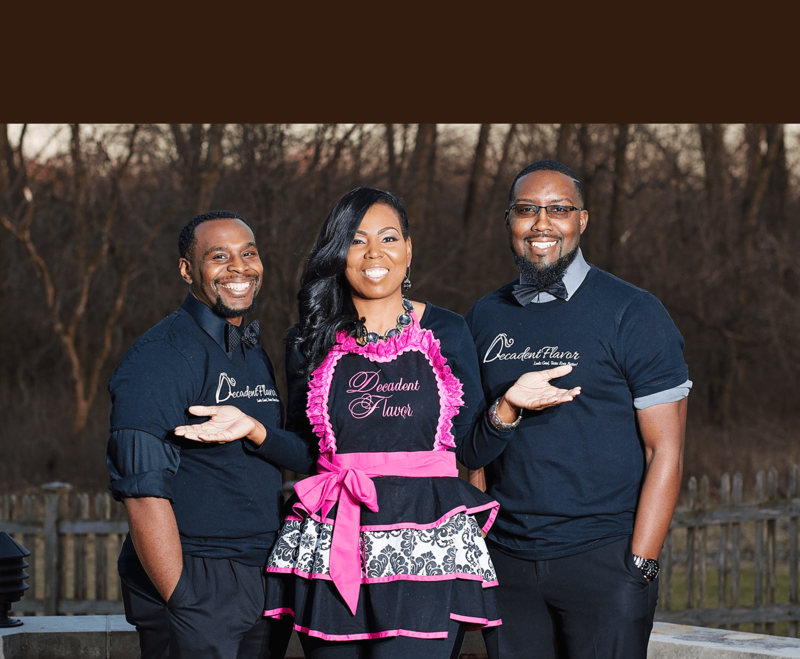 Decadent Flavor, a concept and company created and operated by Sonia Payton was established in April 2014. Decadent Flavor is a traveling dessert company that offers a variety of specialty dessert stations from signature mini donuts to delectable funnel cakes. Inspired by the sweet memories of childhood, Decadent Flavor seeks to create and serve delicious treats and indulgences for all occasions including but not limited to weddings, birthday parties, bar/bart mitzvas, church and corporate events.